Two and a half years after launch, Frog Bikes is already taking on the established global brands and exporting across Europe, which made it a worthy winner of the Experian sponsored Export Business of the Year at the 2015 Startups Awards. After watching their children struggle on heavy and poorly designed kids bikes, Jerry and Shelly Lawson decided to solve the problem with a simple fix: the lighter the bike, the easier it is to learn and progress. Frog Bikes has used the latest biomechanical research into the way children ride to engineer a strong but lightweight aluminium frame, making it easier to propel, balance and stop. As well as its range of balance, hybrid, road and track bikes, in 2014, Frog Bikes partnered with three-time Tour de France winning Team Sky to produce branded bikes and accessories for children. Despite entering a market dominated by brands such as Trek and Specialized, more than 700 independent bike retailers throughout the UK and mainland Europe – particularly Scandinavia, Holland and France – now stock Frog Bikes, which retail for between £100 and £460. The 100% family owned business was up against five other brands building a presence overseas, with router software company Netduma and Nespresso-compatible coffee capsule business Cafepod placing second and third respectively. 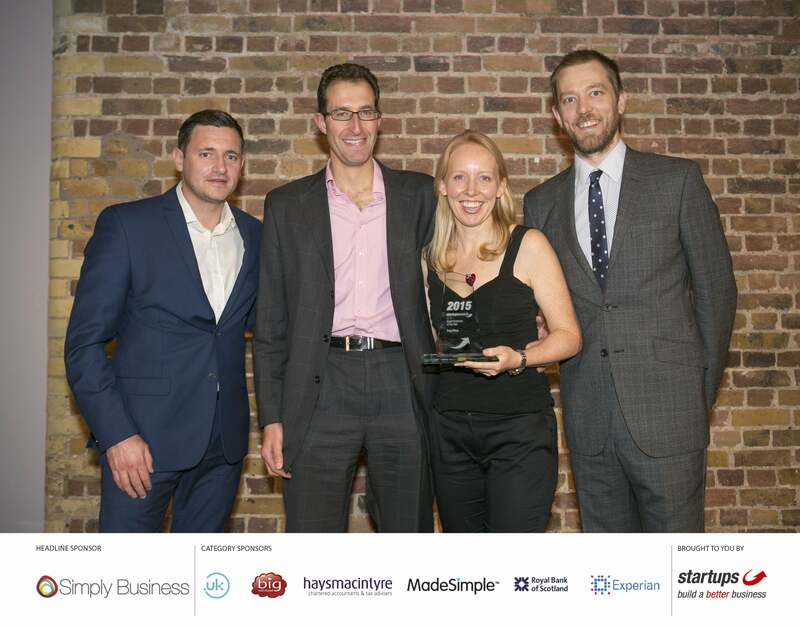 The other finalists in the Export Business of the Year category were Popcorn brand PROPERCORN, cosmetics company Scaramouche & Fandango, and workspace design platform Opendesk.